A new experimental ‘nanobrewery’ is set to open in Napa Valley this spring, adding another string to the region’s beer bow. 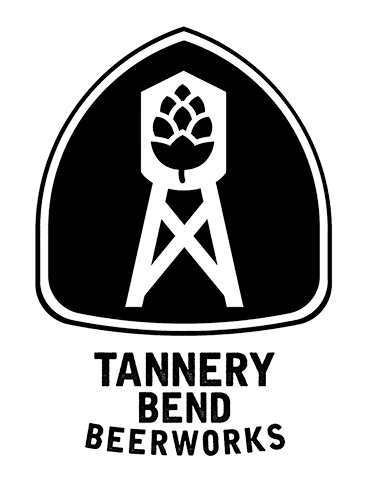 Tannery Bend Beerworks will open on S Coombs Street this March with the aim of adding something “fun and exciting” to a town filled with wine. Founded by Matt Cromwell (also head brewer) and co-owned by local restaurant husband and wife team Tyler Rodde and Lauren Duncan, Tannery Bend Beerworks will focus on small batch beers matched with small sharing plates of food. The beer will also be listed at Rodde and Duncan’s restaurant Oenotri. Cromwell told Napa Valley Register that the initial output from the brewery will be an India pale ale, a lower alcohol saison ale and a doppelbock. The annual production is likely to be just 15 gallons a batch and 150 barrels (4,650 gallons) a year, miniscule by comparison to the area’s notable craft brewer Napa Smith Brewery. Nonetheless, Cromwell said he hoped his project would tap into a growing interest in craft beer in the wine region and that the small scale of the brewery would allow for him and his team to experiment a little with small batches of beer.